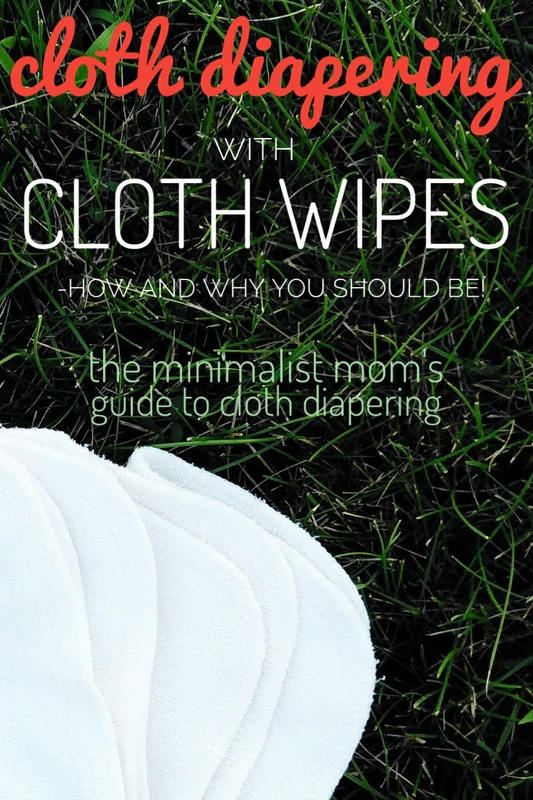 I'll admit, using cloth wipes is one area of cloth diapering that I get really lazy about. It's a little extra work, depending on how complicated you want to make it. 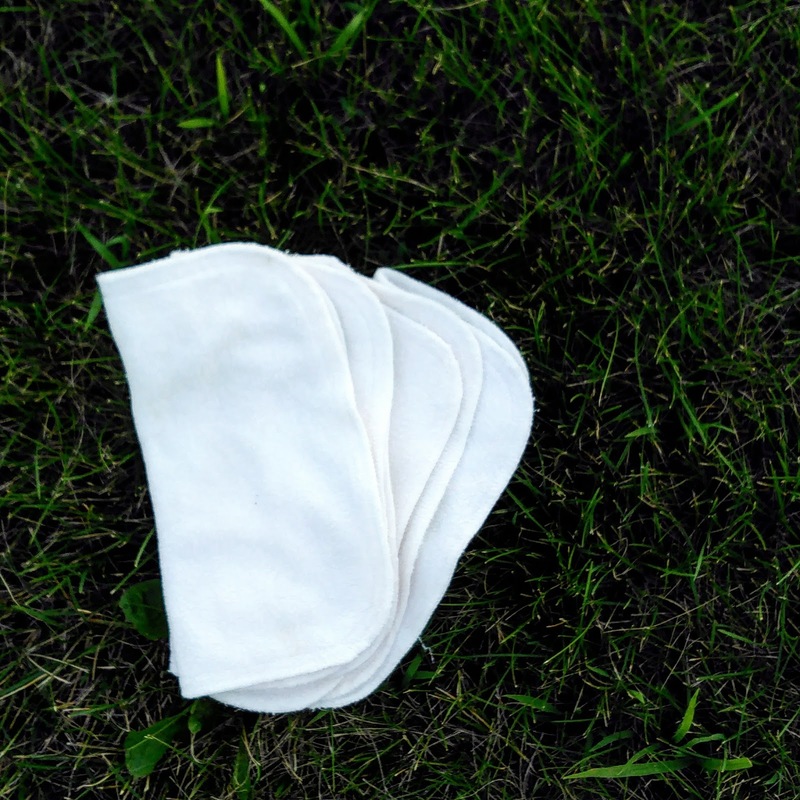 But really, if you're using cloth diapers, you may as well use cloth wipes. They are so easy! This post may contain affiliate links. This means if you click on a link and make a purchase, I receive a small commission for my referral, at no extra cost to you. I'm saving up to buy myself a cup of coffee so I can keep this thing going. As always, I would never recommend something I don't stand behind and use myself! I started going through a sickening amount of disposable wipes. Like, we were flying through boxes. Okay, maybe that's a little exaggeration, but it's really something to think about, when you see a whole box of wipes and realize, this is how much waste I'm creating. When there's an easy alternative to something ending up in a landfill, not to mention literally throwing my money in the garbage, I like to take it. They aren't as cold as the shady side of an iceberg. 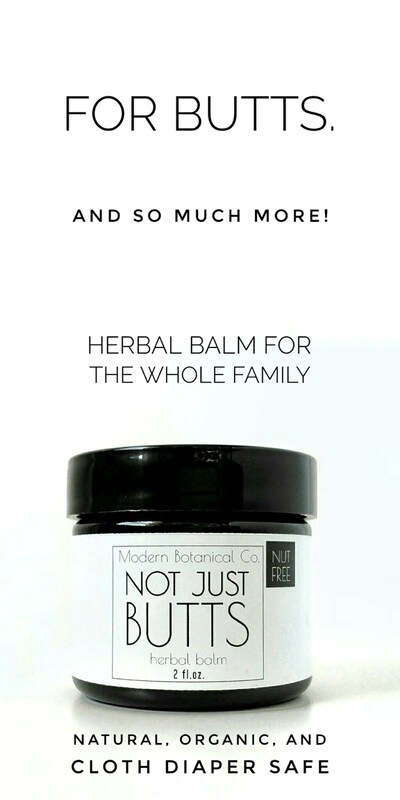 Basically, it's like a spa day for your baby's bottom. But now, I keep it super simple: I wet them with warm water as needed. Wet with warm water, wipe baby, toss into the diaper pail with the dirty diaper. There are all kinds of DIY cloth wipe solutions out there- along with ways to store them in spray bottles, squirt bottles, pre-saturating the wipes, ect..., but I'm all about simple. And water is all that they really need. Grovia wipes are my favorite, hands down. I highly recommend any kind of terry wipe. A lot of people are fine with flannel, like Bumgenius, and Buttons wipes, but I just prefer Grovia for messes. 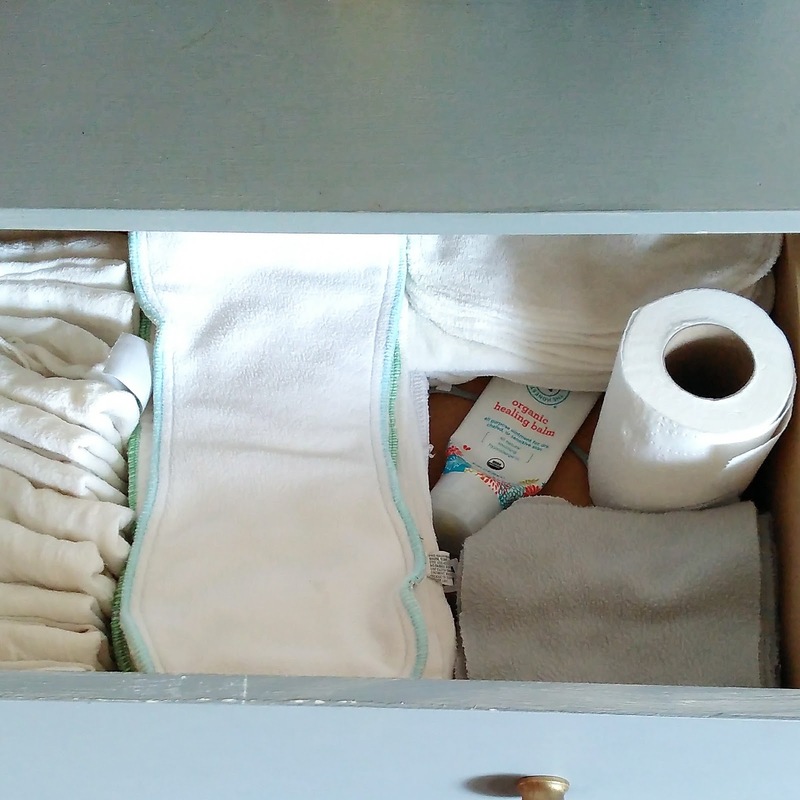 I've also used baby wash cloths, and cut up receiving blankets, per other's recommendations, but honestly if you can swing it for a pack of real cloth wipes- do it. I found baby wash cloths too thin, and the receiving blankets have no traction, so they don't do so well in cleaning up the mess. The Grovia wipes are thick + soft and get the job done with less. When your baby poops, use toilet paper to get the initial bulk off so you don't need to worry about having to rinse/spray your wipes off or about getting poop in your washing machine. Then the cloth wipe will get the rest of the nasty off, real good. Do you have any cloth wipe recommendations? I know there are tons of awesome WAHM moms who make them. I think I may be in the market for some more, if only out of curiosity of what else is out there. I will be going over cloth diapering on the GO. 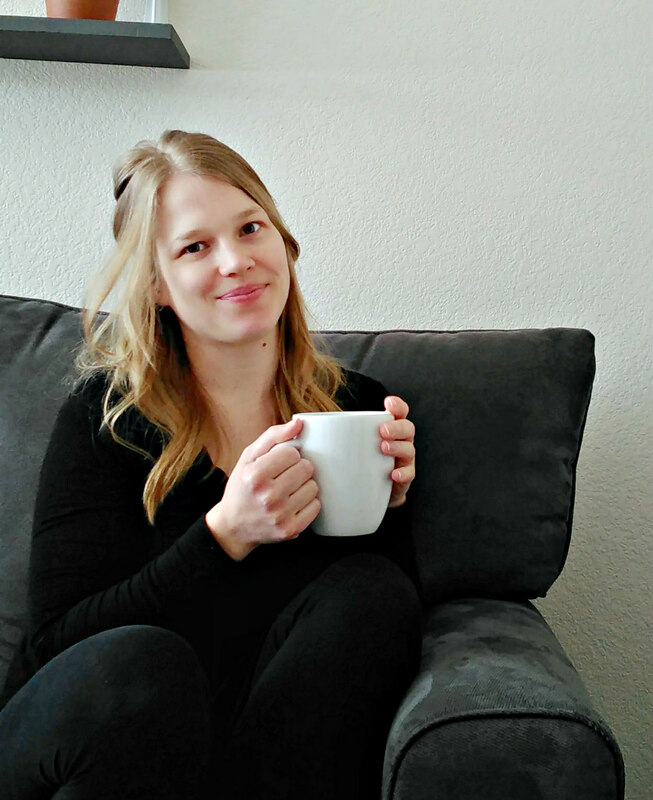 I know I kind of already covered this in my Traveling With Cloth Diapers post, but more specifically, I will be talking about the day trips and grocery store runs. 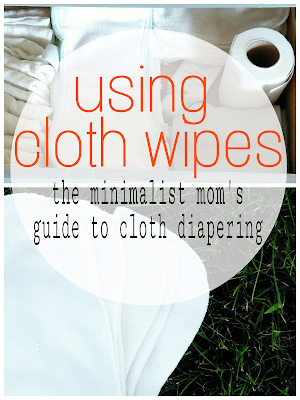 Don't forget to follow me on Instagram and Pinterest for more cloth diaper tips and reviews!